Starring: Richard Gere, Brooke Adams, Sam Shepard, Linda Manz, Robert J. Wilke, Jackie Shultis, Stuart Margolin, Timothy Scott, Gene Bell. You know that moment when the credits start rolling in a film, and you sit there, as still as a statue, your eyes glued to the screen, willing for the film to keep going? Then, as you pry your eyes away from the screen, flip the disc out of the player, you find that the movie has seeped through your skin and has this strange hold on you, which can only be worn off by extreme distraction? Maybe you've never had this feeling before, but if you haven't, you can't have seen an extremely good film. I have this feeling often. 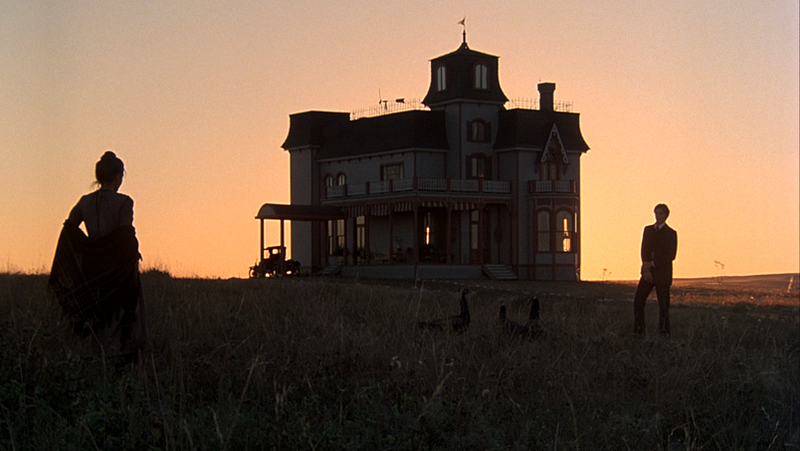 The latest film taking responsibility: Terrence Malick's Days of Heaven. 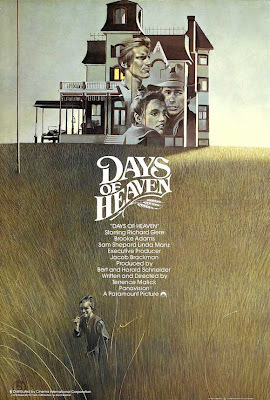 Days of Heaven is not a film which I can easily write about, as it is often hard to write down coherent thoughts on a movie that I love so much. I can't really explain it, but it was like this film breathed life back into my love for movies. It even breathed life back into my life. This has barely anything to do with the story - it was all about the beautiful look of the film. Despite the fact that the film is one of the most critically acclaimed of all time, I've heard it said time and time again that the story isn't too strong. 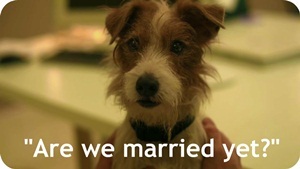 While it wasn't my favourite thing about the film, I thought it was still a heart-breaking one. The film opens with a largely silent scene of Bill (Richard Gere) accidentally killing someone at his workplace, which causes him to flee the scene and find a new line of work. He takes his sister, Linda (Linda Manz) and his girlfriend, Abby (Brooke Adams) on a train, and they ride it until they can find work. Bill and Abby say that they are brother and sister, to prevent gossip. On their train ride they are led to work on a farm, owned by a rich yet shy farmer (Sam Shepard) who Bill finds out is going to die within a year. He convinces Abby to marry the farmer so when he dies they can take all of his riches. As you can imagine, this isn't a secret so easily kept. Malick is a visual film maker, as The Tree of Life definitely showed, and the same can be said for Days of Heaven. I admit, I was definitely into the story, which I thought was better than people give it credit for. Yet, when you have cinematography like that happening before your eyes, how are you supposed to focus on anything else? The cinematography is jaw-droppingly beautiful, showing the Earth in all it's beauty. This is the second time Malick has made me look at the Earth in a different way, opening up all of the beauty I've taken for granted. He shot most of the film at 'magic hour' (an hour before sundown), creating a pink, musky background which is intoxicating to look at. The title says it all - it is heavenly to watch. Everything about it is pure heaven, even though it doesn't tell a very happy story. I wish I could end this review with a snappy line or something, but since Malick is a man who likes to write simple things, all I can say is that I just love this movie. I love it to pieces. Yes I know what you mean by not being able to write about a film like this. So much beauty evokes something so deeply buried in us that words cannot explain it. I didn't like the last five minutes when I first saw it, but the more I think about it, the more perfect I think it is. I'm in the same boat with you, but when I watched it again I came around to it. I definitely love this more than The Tree of Life. I need to see more Malick, though! That feeling you described in the opening paragraph... I've had that a few times as well. God, I could talk about that 'feeling' for hours. There really is NOTHING on this Earth like that feeling. 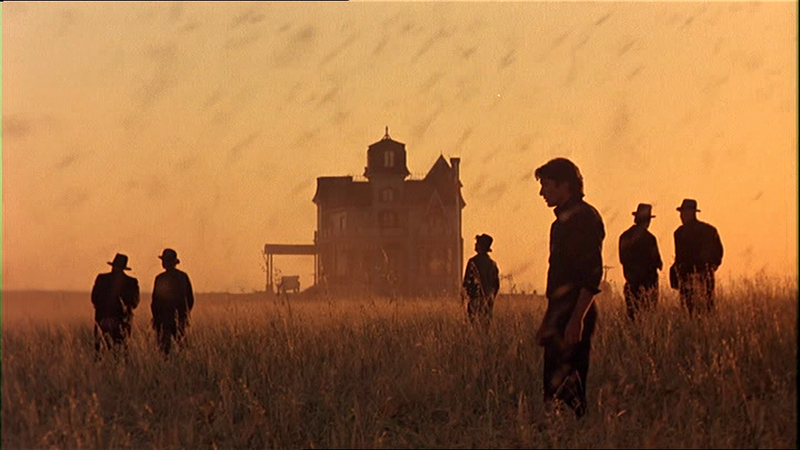 I didn't feel it in Days of Heaven, but I do bloody love Days of Heaven which is easily Malick's best film (though Badlands runs a close second, hope you have that one in your queue). There really isn't anything like that feeling. I live for that feeling. And yes, Badlands is in my queue. Like Days of Heaven, it's taking a while to show its face! 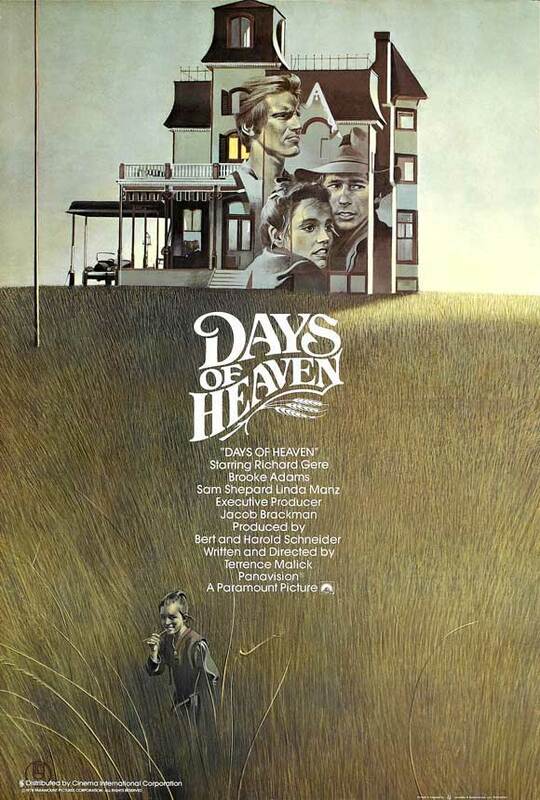 I am surprised how many times I cried when watching Days of Heaven. Watched it back in September just after doing my top 100 film list, and I am definitely going to include it when I edit it at some point over the next few months. You summed up Malick pretty well in the end line, too. So glad you're into this film, too! This is going straight in my top ten! Stevee, I'm right with you in the love for Days of Heaven. I did a review of it a while back from another site, and I agree that it's impossible to do it justice. Words like "beautiful" don't feel like big enough terms. This is by far my favorite Malick film one of my favorites from any director. I'm glad you were able to see it. Where's your review? It would be interesting to read how coherently your thoughts came out compared to mine! And i think the last time i anything close to the feeling you described in your first paragraph was when watching Eyes Wide Shut. Fair enough. And I must see Eyes Wide Shut one of these days. My favorite Malick film to this day. I love everything about this movie and you can tell a lot of what Malick started doing in this and Badlands make up the basis of what he still does today. I could see a lot of The Tree of Life in this one. But I loved this a lot more. It is so great! Great review! I have never seen this one, but I don't like Malick's films, except for "The thin red line", so I don't think I will be watching this any time soon. Though I saw it on many people's top ten list therefore I'm sure the day will come for me to watch it :) I do appreciate cinematography, but for me the story is what always counts the most. I think you'll like this one. It is amazing. For me, this is one of the best films ever made and my all-time favorite Malick film. In fact, I would often suggest that this film should be the one everyone should see as a great intro to Malick. Definitely. I would have loved to have seen this before The Tree of Life. It is one of those films that grips you strangely and it's hard to say why. I've seen the film at least a dozen times and I'm still coming to terms to how to put into words what I love about it. I agree that the story is heart-breaking. It's not as dramatically told as it could be, but I still find it moving by the end. Glad you loved it. I think you know it's one of my favorite films of all time. Each time I return to it, I'm completely enthralled once more. I imagine that's going to be the case with me. It is hard to determine why I love it, but I do. 1978? Terrence Mallick? God, those pictures are breath taking! I want to see the movie now, just because of those stills!